I greatly appreciate everyone’s support as I build my dream of bringing joy, laughter, and weirdness to the world! 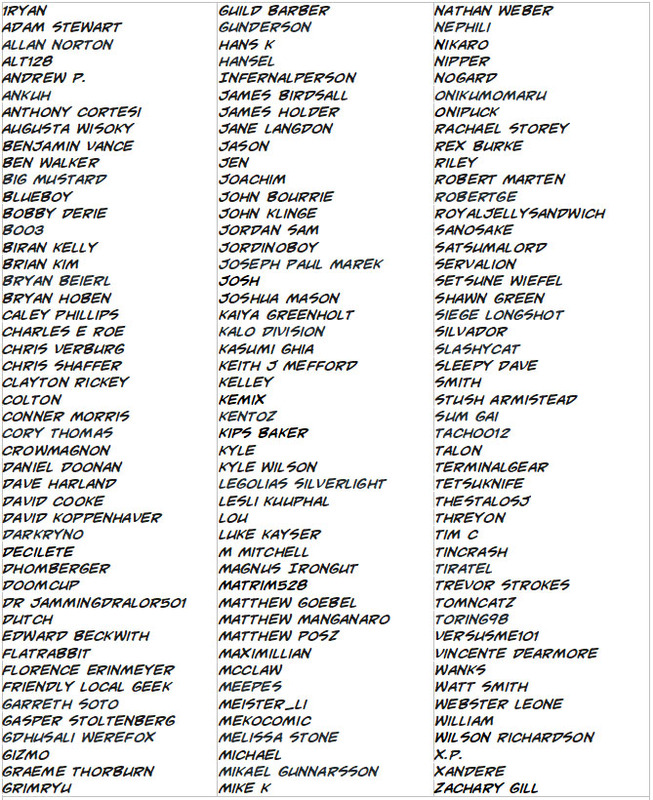 Want to see your name in this list too? Head over to my Patreon page and sign up as a donor!